We offer screening hearing tests on anyone over the age of 4. 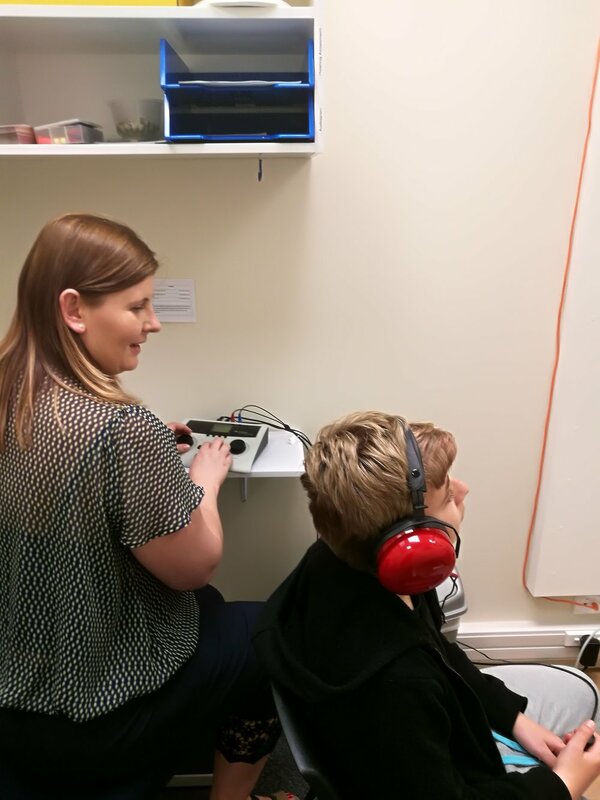 A screening hearing test (or audiogram) provides you with basic information to see if your hearing are within normal range. During the test the Ear Nurse will place some tight fitting headphones over your ears. You will then be asked to respond to different tones to see what the softest sound is you can hear. If your hearing is found to be outside of the normal range, your Ear Nurse will recommend you see an audiologist for a full diagnostic evaluation.